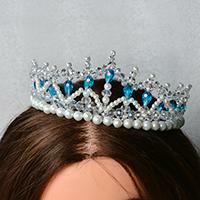 See this pearl beaded hairband, it is so beautiful! When seeing this cute pearl bead hair accessory design, I want to bring a bunch of them home for my little angels. 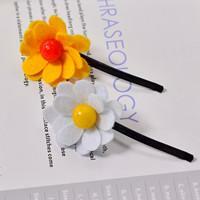 Wish you can also make such a lovely hairband for your little girls. 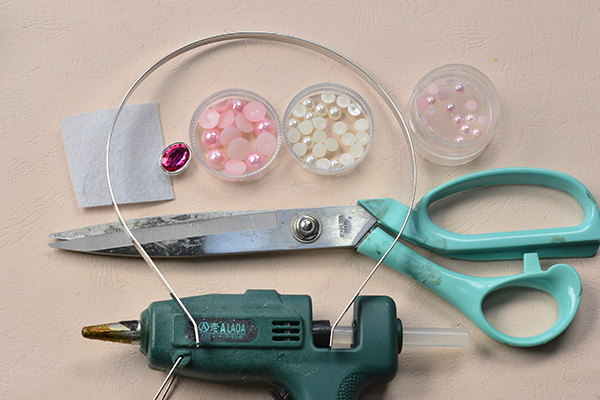 3rd, glue 12 6mm pink pearl cabochons surround the oval links, add 8 more white pearl cabochons around as the picture shows. 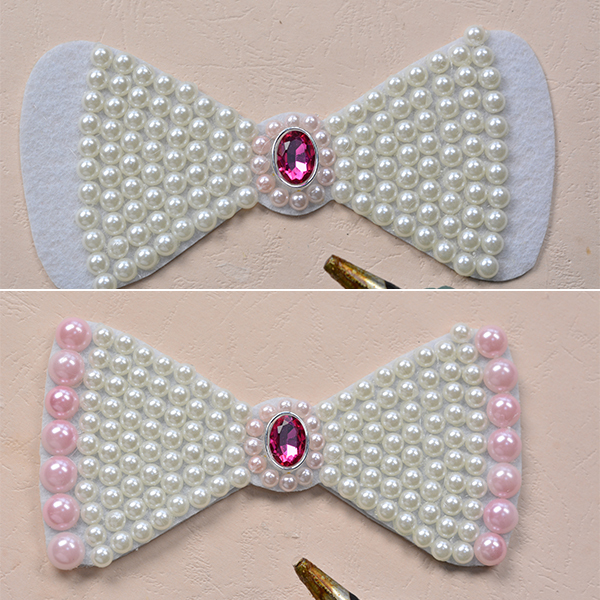 Add the pearl cabochons outward like the picture, 4, 5, 6 pearl cabochons and the next is one more than the inside pearl lines. 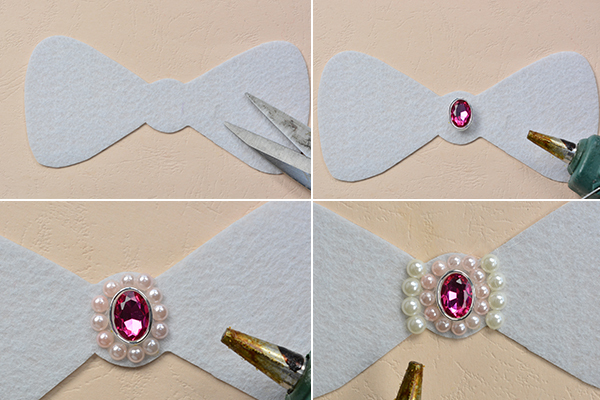 Glue the finished pearl pattern on felt onto the hair band findings. This handmade pearl hair accessory is also good present for the sweet girl’s birthday present. For the moms who are thinking about the gifts for girls, I would highly recommend trying the DIY wrapped headband full of love and your girl will certainly love them.